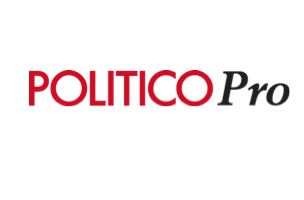 Politico Pro has announced a “reorganization” of Pro Technology, as well as five additions to its health care team. The news came in an email this morning from Politico Pro editor, Marty Kady. Furthermore, Politico Pro will be bringing five new journalists on board for their health care team. Joining Pro Health care’s editor, Joanne Kenen, will be two reporters that will focus on the pharmaceutical industry; one reporter focusing on changes facing doctors and hospitals (“payer/provider” beat); an insurance reporter; and an additional editor.